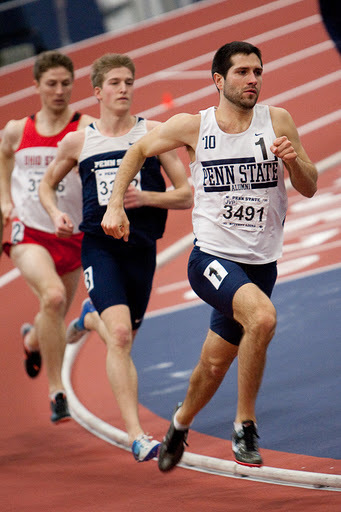 Kevin Fuller was a four year letterman at Penn State Univeristy where he specialized in the middle distance events. Kevin is one half of the Fuller duo, along with his older brother Brian, who have both rabbited professional level races post-collegiately. Kevin holds a B.S. degree in civil engineering.